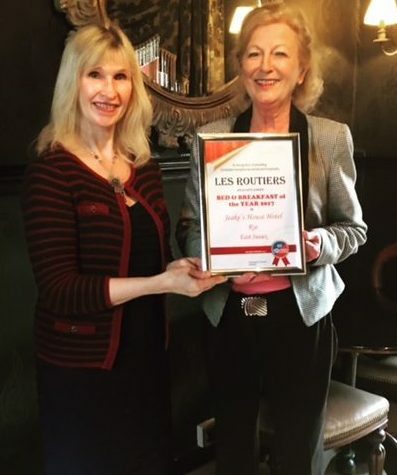 Jeake’s House is delighted to announce that we have just been awarded the Best B&B of the Year award 2017 from Les Routiers, Jenny Hadfield the proprietor, is shown receiving the award from Tina Griffiths from Les Routiers. We have now been here for a little over 30 years, but when we bought it in the winter of 1985, years of neglect and a distinct lack of love had left Jeake’s House in a very sorry state. My heart sank as we opened the front door and the sheer enormity of the task of restoring the house was daunting to say the least. Our young children were horrified when they awoke to find frost on their eyelashes and complained bitterly about the lack of plumbing, heating and electricity. The hurricane of 1987 stripped us of all our roofs and we feared the worst. Over the next few years of gruelling hard work (mostly up a ladder) I realised that I was the custodian of the rich history that surrounded me and I was truly in love. 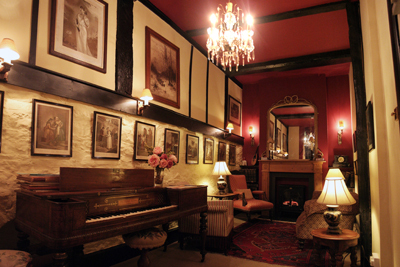 In the words of the writer Conrad Aiken who lived here between the wars it became my “deeply cherished home”. It seemed apt to invite the modern day Quakers and Baptists for social gatherings here and to remember the many famous writers, poets and artists who visited. 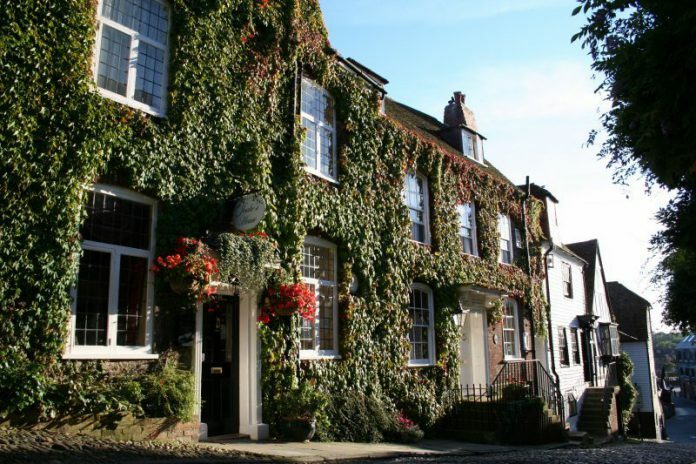 It has enriched our lives to see our guests returning to Rye every year and we are grateful for the recognition we have received.